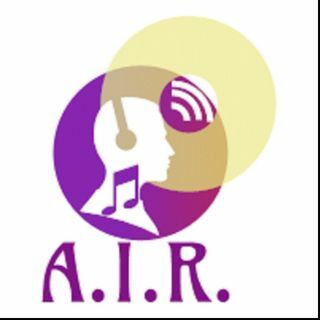 Atlin Internet Radio is a home for both listeners seeking music from off the beaten track, and hosts who are what they play. We live in a Panopticonic Technological Socialist Regime controlled by Solid State Intelligence Robots. Rock and Roll, Weird News and a Rastifari Reggae Break are included in the mix. From high atop a mighty mountain somewhere on the west coast of North America, and broadcasting out to the world from within his humble lair, our intrepid hero , Ranger Dave, strives to fill our breathable atmosphere with healing vibes as he delivers various illuminated musical artifacts sizzled up from his heralded, and magical, ... See More "Brain In A Box". This unhosted culture-jam speaks for itself in collage fashion, where media emerges from the infinite ether like the screen on a Magic Eight-ball in order to connect the microdots, and send you a personal message. Dave R met Dave Gordon back in the early 70s, and discovered a mutual interest in record collecting in general, and the blues in particular. Between the two Daves they have an enormous collection of music of all kinds of music, and a wealth of knowledge of Blues, Soul, R&B, Rock, Bluegrass, Gospel, and all roots music.